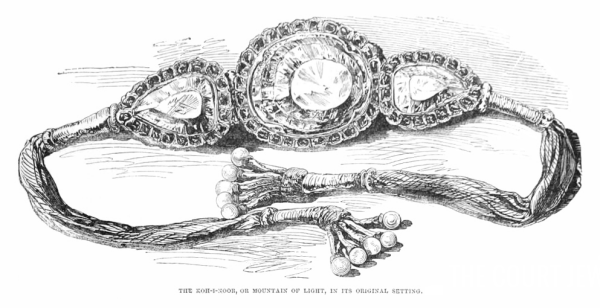 The diamond was nominally given to Queen Victoria by the young Maharajah Duleep Singh, last ruler of the Sikh empire. The circumstances around the gift have always been a bit blurry, as it followed a pair of wars between the British East India Company and the Sikhs and, ultimately, the annexation of the Sikh's territory by the British. Today, the Punjab region that had been ruled by the Sikhs is now split between Pakistan and India. 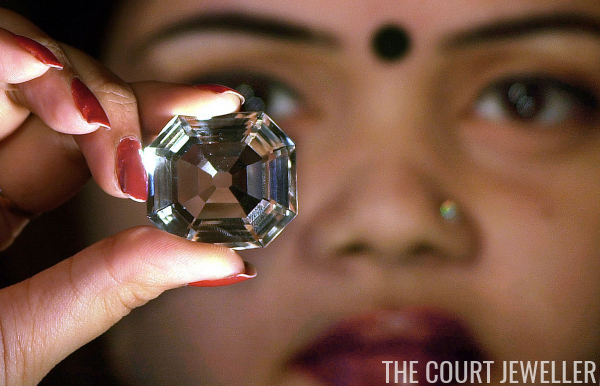 A case calling for the diamond's return to India is currently being heard by that country's supreme court. (A similar case has also been filed in neighboring Pakistan.) On April 18, India's solicitor general, Ranjit Kumar, argued that the case should be dropped. 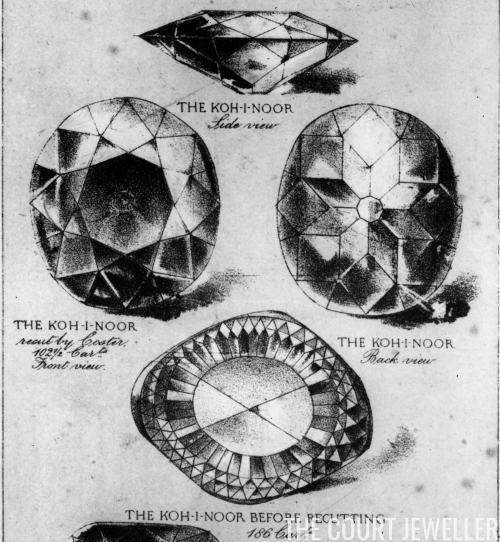 Kumar explained that the diamond "was neither stolen nor forcibly taken away" but "was given voluntarily ... to the British as compensation for help in the Sikh wars." 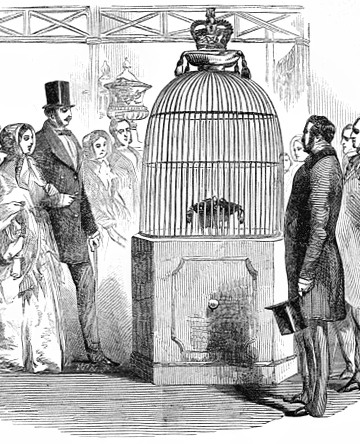 He added, "The Koh-i-noor is not a stolen object." Only a day later, however, India's government stepped in to clarify their position on the diamond. The nation's ministry of culture stated, "The government of India further reiterates its resolve to make all possible efforts to bring back the Kohinoor diamond in an amicable manner," noting that the diamond is a "valued piece of art with strong roots in our nation's history." 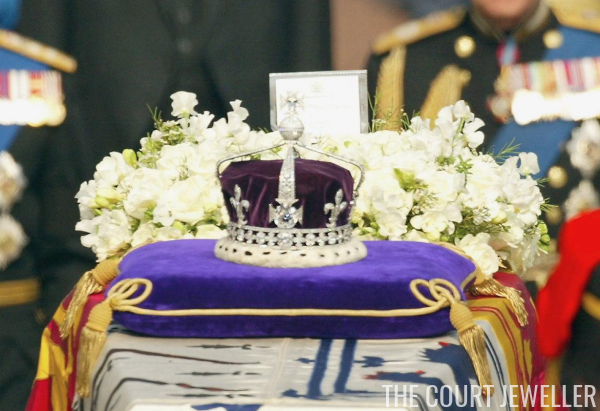 The Koh-i-Noor diamond is currently set in the British consort's crown, last worn by the Queen Mother. So far, Britain has maintained that they own the gemstone legally and will not surrender the diamond to any of the claimants.